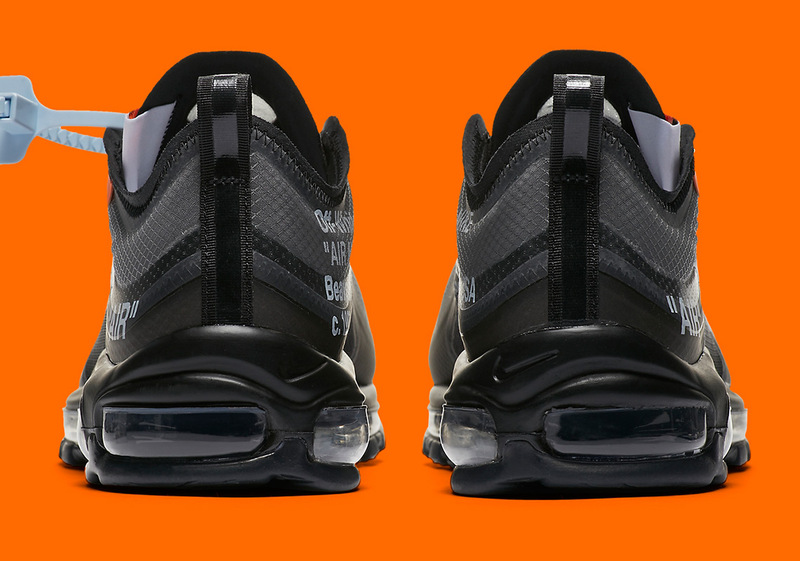 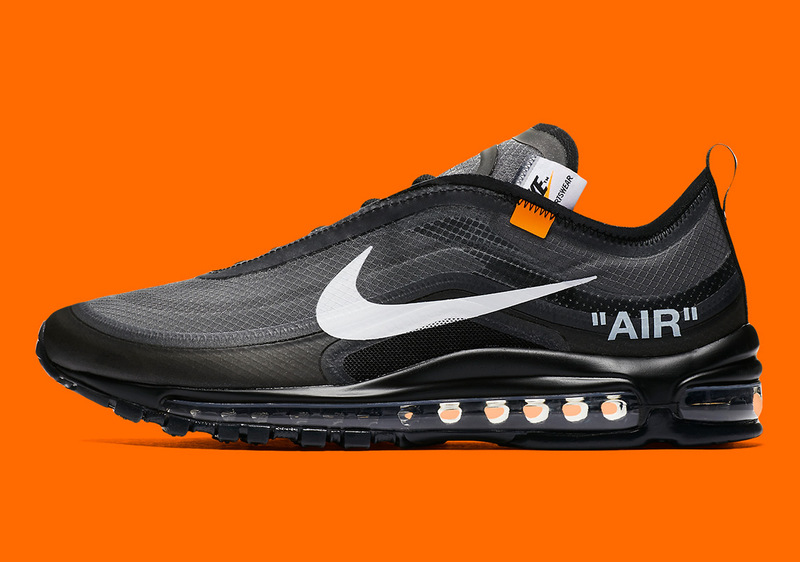 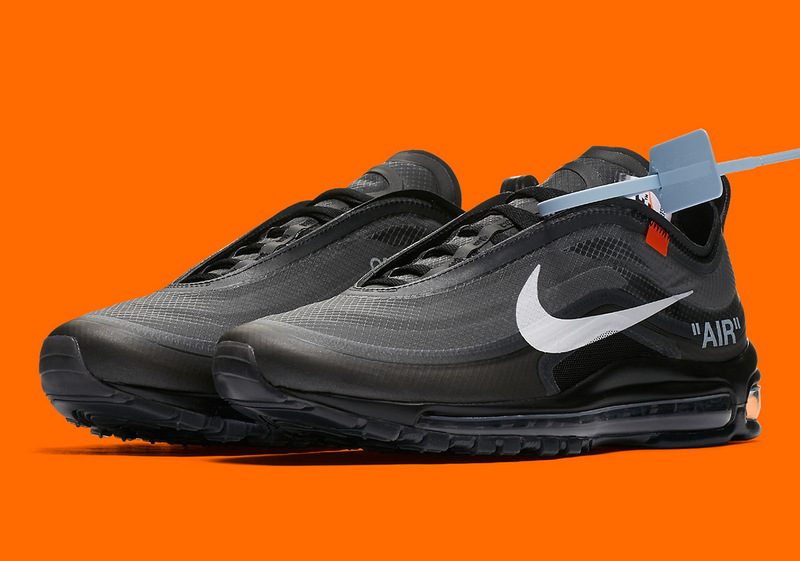 The frequency of Off-White x Nike releases have certainly picked up in the latter half of 2018. 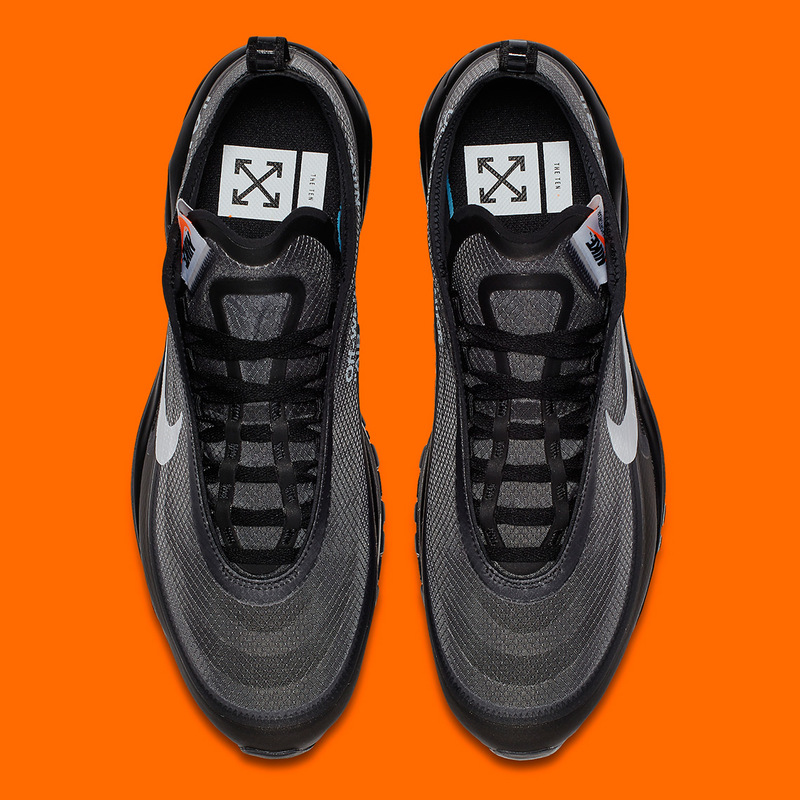 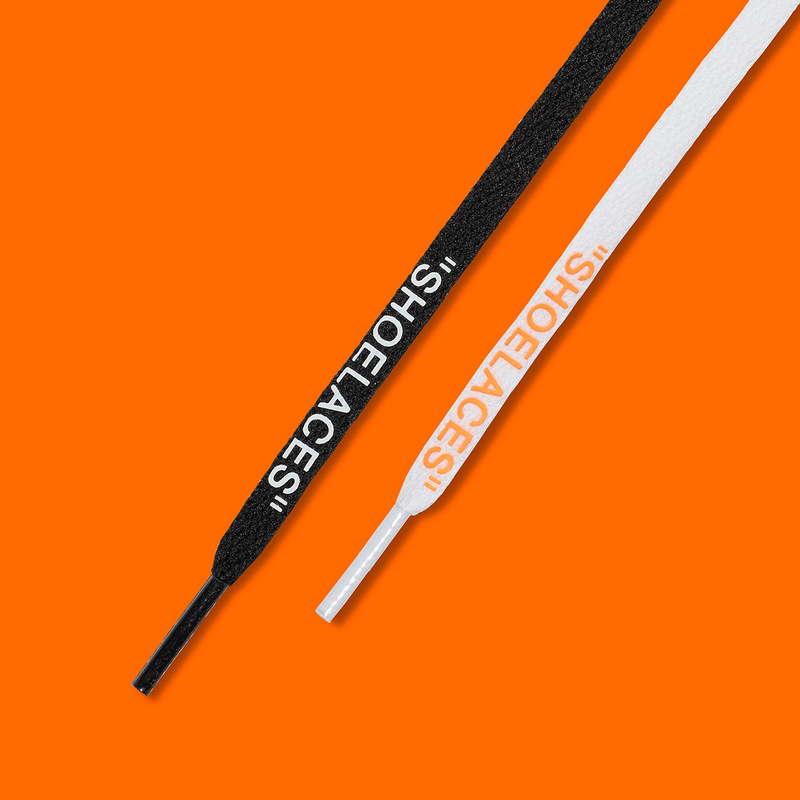 The second iteration of his Off-White Converse shoe just dropped, and we still have two Zoom Fly SPs and two Air Max 97s to look forward to. 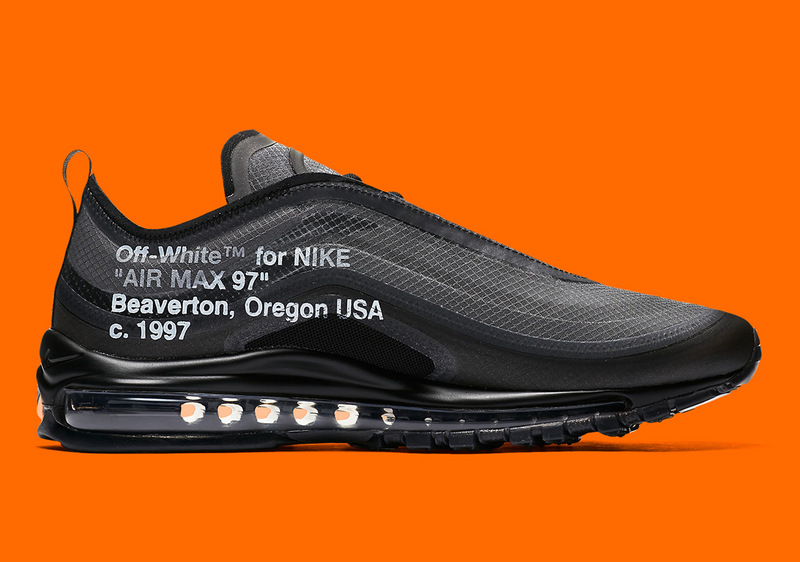 While release dates are still unconfirmed, we do know that the 97 models are set to drop sometime in November, and today we get a look at official images of the Black/White-Cone version – one that was spotted on-foot during Paris Fashion Week in June. 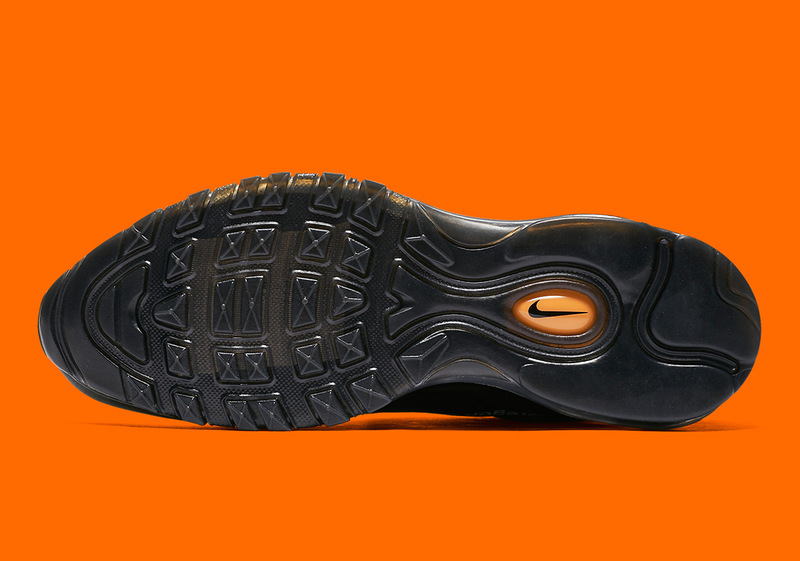 Check the newly revealed photos and stay tuned for firm release date information that should likely surface soon.